Peter is the Clinical Director at Focus and oversees our clinical and education services. 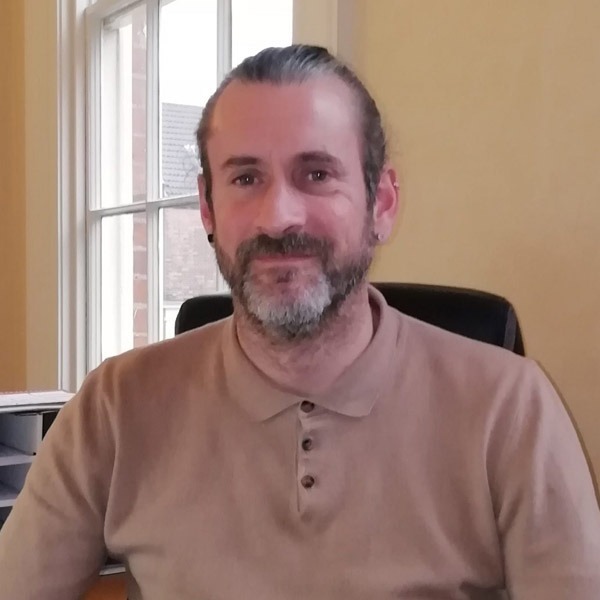 He has been with the company since its infancy and, along with business partner Thomas, he continually strives to ensure Focus is at the forefront of therapeutic delivery in the area. Peter is a UKCP registered Gestalt Psychotherapist and he has lectured in counselling for 20 years. Peter’s background is in the philosophy of psychology where he researched causation and identity. He has a particular interest in working with people in areas of gender and sexuality. Outside of work, Peter’s interests include Eastern philosophy, swimming, Latin culture and meditation. Thomas is the Operations Director at Focus. 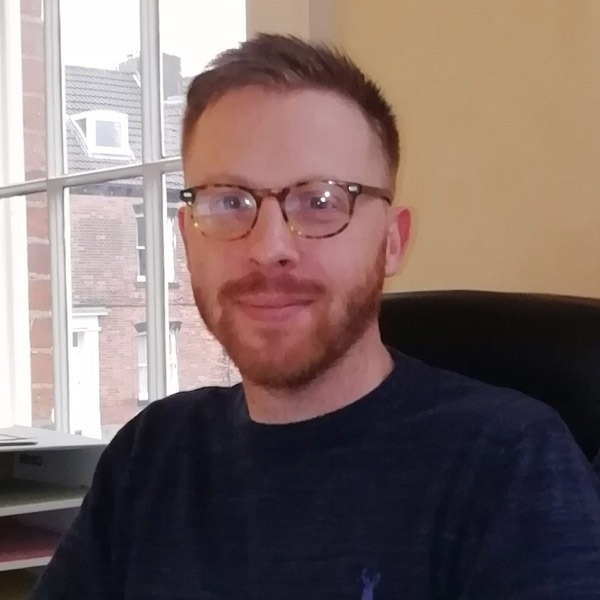 He has been with the company since 2007, joining straight after graduating with an Honours Degree in Business Management from the University of Hull. Thomas has overall responsibility for day-to-day operations, including finance, and works closely with his team to continually drive the quality of care at the heart of what we do. In his free time, Thomas enjoys socialising with friends and family, watching and playing football and trying his hand at DIY. 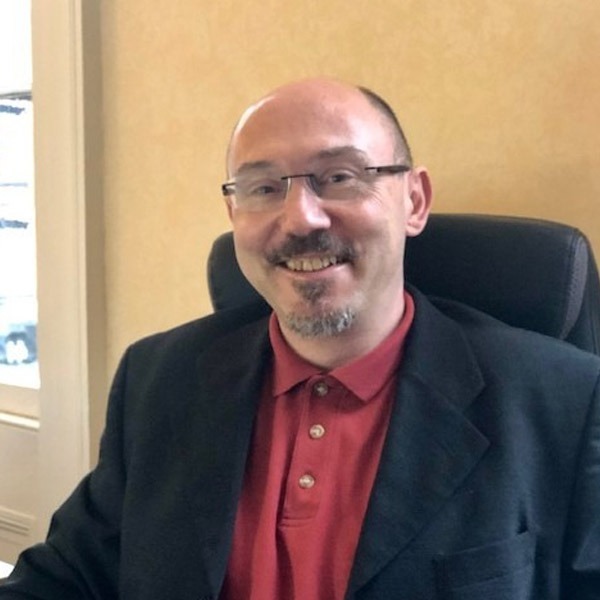 Phil leads on Focus’ business development strategy and works closely with our key strategic and commercial partners, including commissioners, to develop innovative, market-leading services. Phil also oversees our marketing and communications and provides clinical and operational management support to the team. Phil previously worked in substance misuse services for 17 years, both as a manager and clinician. Phil is a keen musician and loves to spend his leisure time writing and recording music. Phil also loves sports and is a keen boxing fan. Jackie heads up the Administration Team at Focus. 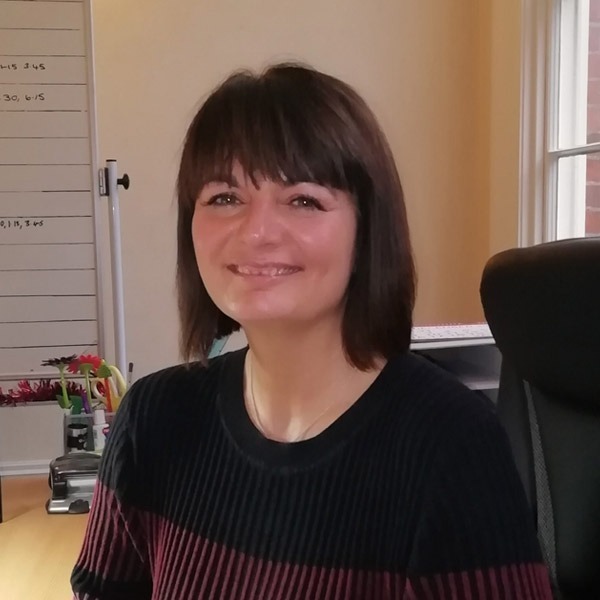 She oversees referrals for all our contracts and the scheduling of appointments, working closely with our team of clinicians. Jackie also works alongside our Clinical Oversight Team to ensure that our most complex clients’ needs are met. Jackie completed a Diploma in Counselling in Australia where she lived for 10 years before working for Focus, overseeing the running of a massage therapy school. Debs oversees our training and education services at Focus. She quality assures all our courses and maintains our accreditation with CERTA. 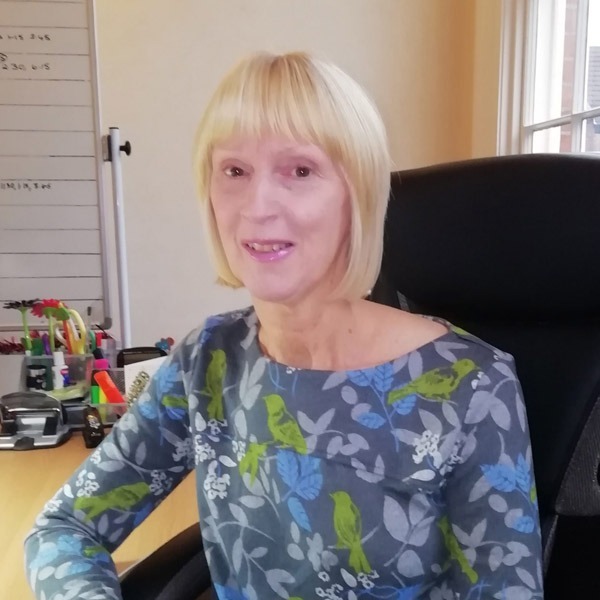 Debs also oversees the recruitment, training and accreditation needs of our staff and clinicians along with our East Riding County Council contract. Before working for Focus, Debs worked for TSB bank, Weight Watchers and the RSPCA. Debs also has a degree in Modern Languages. Elaine joined the administration team in early 2018. Elaine is often the first point of contact for clients telephoning our services. 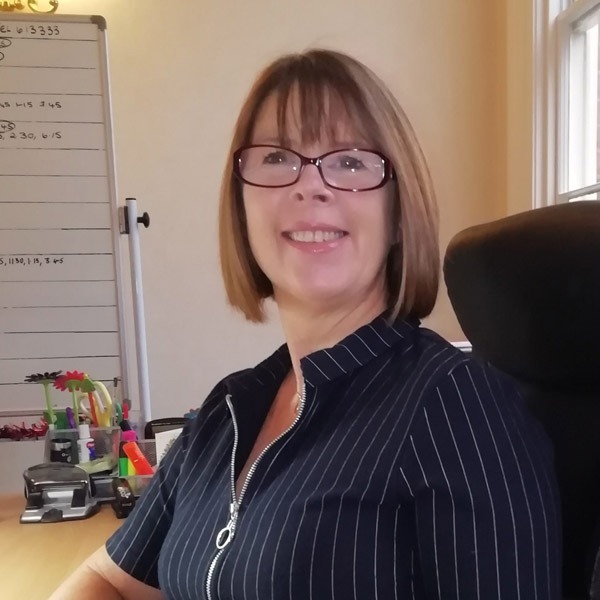 Elaine manages bookings, cancellations, new referrals and general telephone enquiries. Elaine recently returned to the UK, having lived in France for 6 years. Elaine previously worked in the banking sector.